Nipsey Hussle, real name Ermias Asghedom, will be laid to rest at Forest Lawn in Hollywood Hills today. 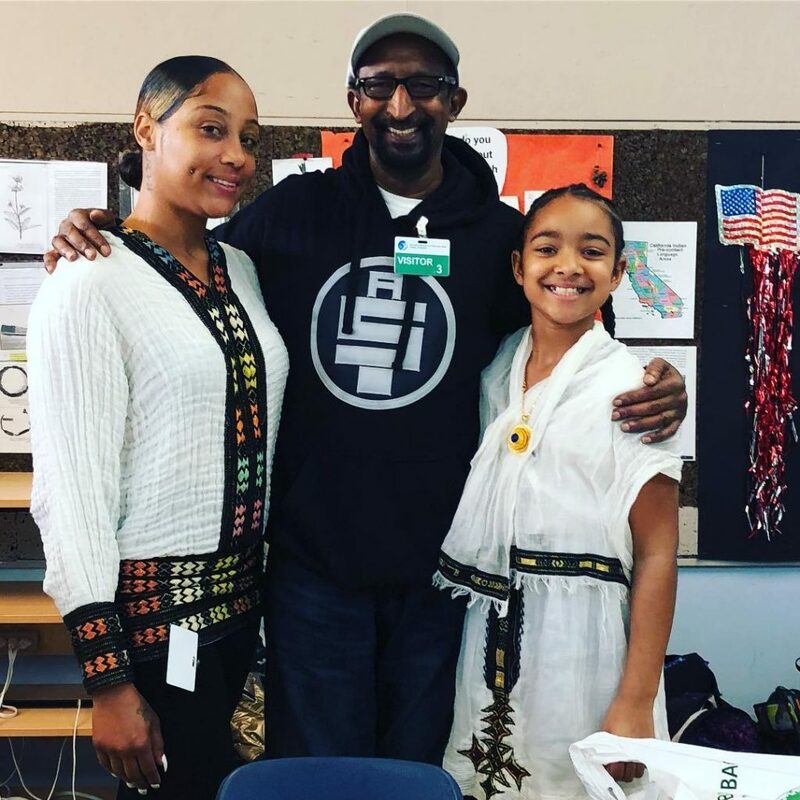 Some fans, however, will still wonder why Tanisha Asghedom, the mother of the late rapper’s daughter Emani Asghedom, was not present onstage during Nipsey’s memorial service on Thursday (April 11). The moment in question is the segment where Lauren London and Samantha Smith, Nipsey’s sister, brought the kids onstage. Kross Asghedom and Emani Asghedom were present along with Kameron Carter, Lauren London’s son with Lil Wayne. Kameron and Kross were the only two kids who spoke into the microphone. Emani appeared overwhelmed by her emotions and declined to give a public tribute to her father. 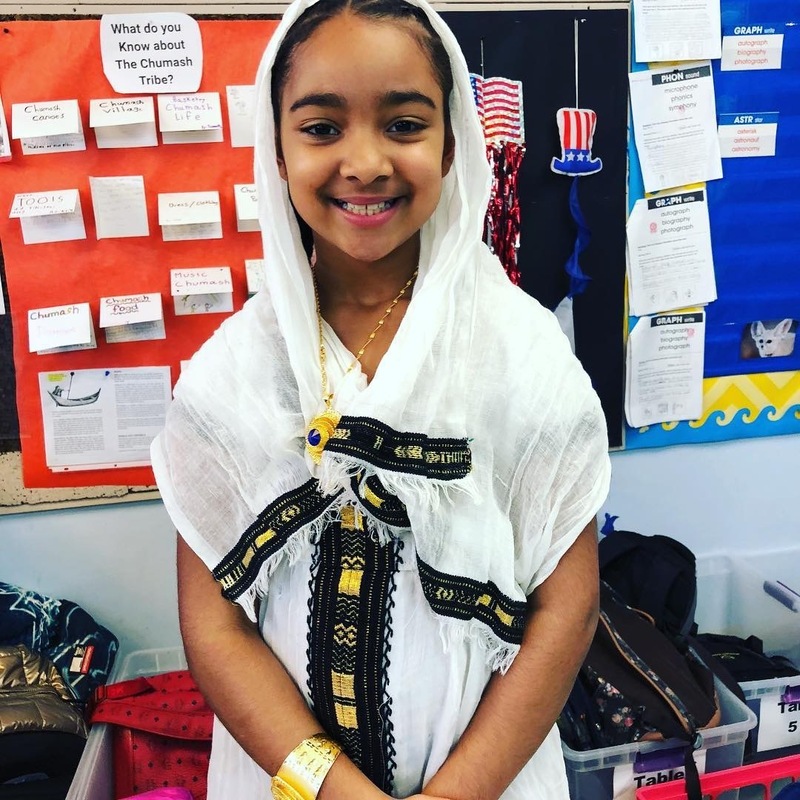 Some fans believe that the oldest child of Nipsey Hussle would have been more obliged to speak had Emani’s mom, Tanisha Asghedom, been onstage with her daughter. 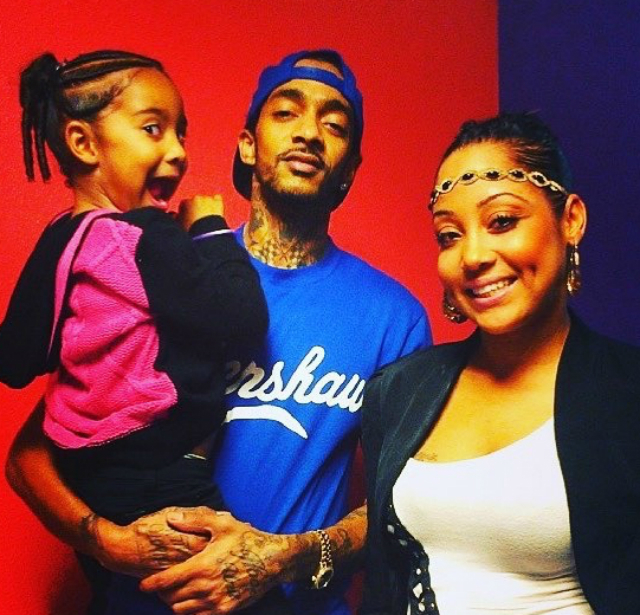 For those who do not know, Tanisha is Nipsey Hussle’s ex-girlfriend. She took on the rapper’s last name during his lifetime even though the two were never married. 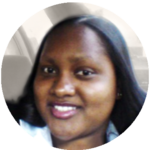 In fact, Tanisha never acknowledged her and Nipsey as separated despite the rapper building a relationship with Lauren London that seemed more like a marriage to many. Some still believe that the celebrity couple tied the knot before Hussle’s death despite Lauren dispelling such a rumor on several different occasions. Lauren London and Tanisha Asghedom’s relationship may not have been the best leading up to Nipsey Hussle’s untimely death. 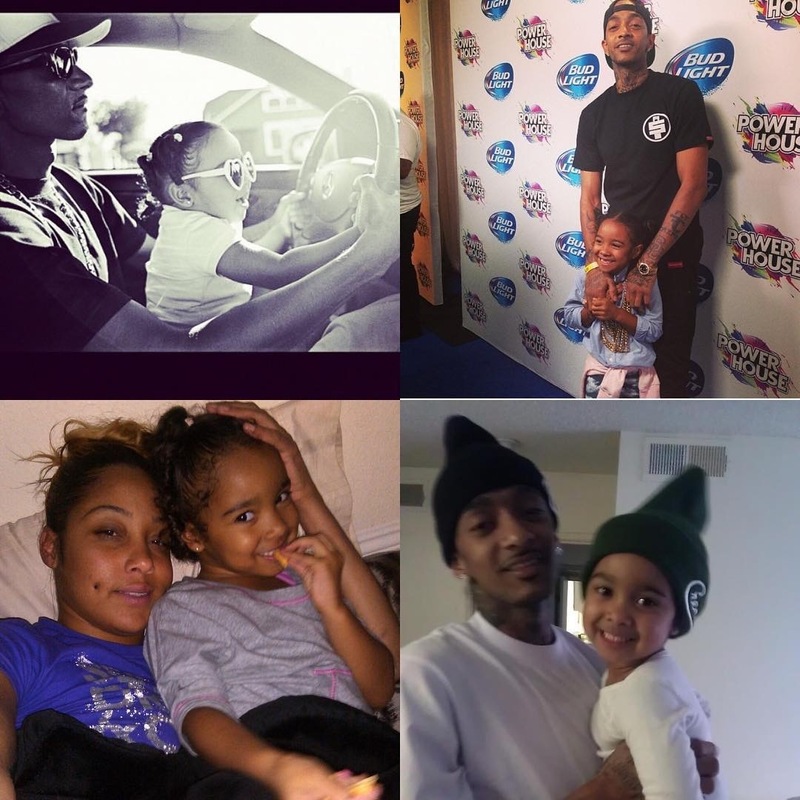 Emani’s mother did, after all, invite Nipsey’s girlfriend to block her online after telling London that Hussle was in love with her and not Lauren. Still, do you think that Lauren London would prevent the mother of her late boyfriend’s daughter from attending his funeral? Share with us!